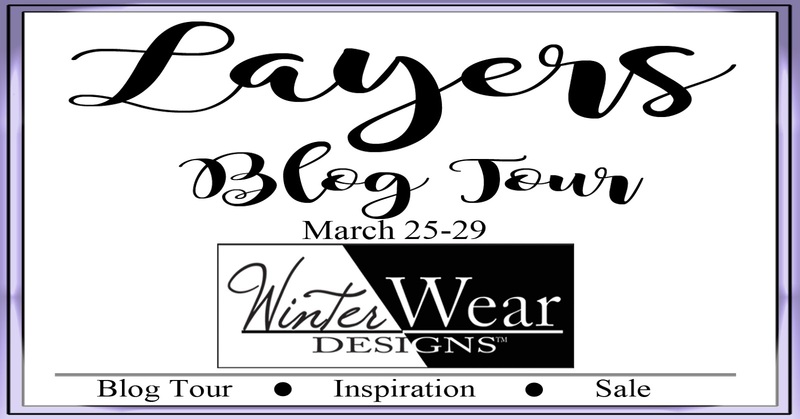 Welcome to the Layers Blog Tour!!! It is that time of year when the seasons are starting to change. 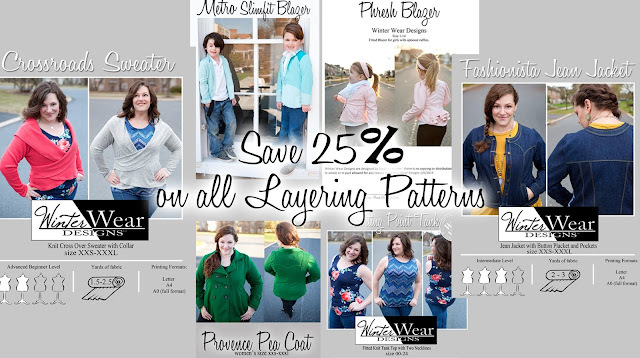 No matter whether your climate is shifting warmer or colder, this is the time of year when you need to layer up with easy pieces that you can add on or take off throughout the day. We've got lots of amazing stops along the way, but we are kicking it off this morning with the ever amazing Patricia of Sew Far North. 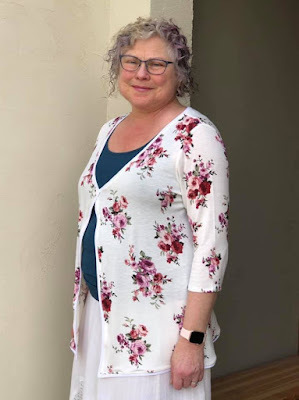 Patricia decided to take the Magnolia and transform it into a comfy cardigan. I love the delicate button closure and her gorgeous fabric. And at this point my answer to ever question is Magnolia - I don't even know how many hacks of this pattern we are up to at this point, HA! But head on over to Patricia's Blog to check out all of her image and hear how she created this transformation!!! Don't miss out on any of the stops on the tour!